Benitez wants 4 or 5 signings this summer – but contract offer is still missing 2 things – Reporter – NUFC blog – Newcastle United blog – NUFC Fixtures, News and Forum. 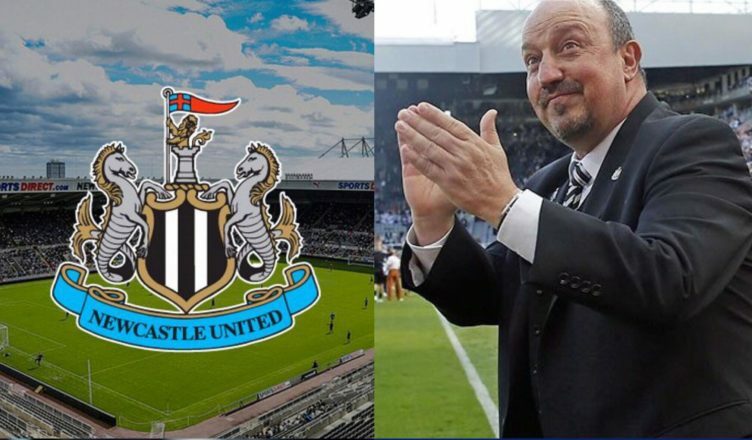 According to the Chronicle’s Lee Ryder, Rafa Benitez wants ‘at least’ four or five new signings if he stays this summer – however the current contract offer on the table does not contain assurances over the Academy or training ground improvements. This suggests that Ashley may be prepared to release some funds for summer spending, but it seems he is STILL reluctant to invest in our facilities or our future. It’s mind boggling when you consider that the emergence of a home grown youngster like Sean Longstaff is living proof that you can save you millions of pounds and still breed talented players, but it seems he doesn’t see it. “Once the three loan deals Newcastle have expire there will be some sizeable gaps in the squad and if the board refuse to spend money on Rondon they’ll have to come up with a replacement. Hopefully the board will buckle and begin to give Benitez more of what he wants as we get closer to his contract expiration date – although it feels like they’re playing a worryingly risky game right now. Regarding the ‘four or five’ that Benitez wants to bring in, it wouldn’t surprise me if he wants a few full backs, a Hayden replacement (with him bound to leave this summer after several transfer requests), a winger or two (including one to replace Kenedy) and at least one more striker – with us not only needing to sign Rondon permanently but also sign a far more alternative to Joselu. re’s been talk for a while that Ashley will only release funds once Rafa signs. That is all good and well, but Benitez knows he needs more than just a substantial transfer kitty to take this club from relegation candidates to top 8 regulars.